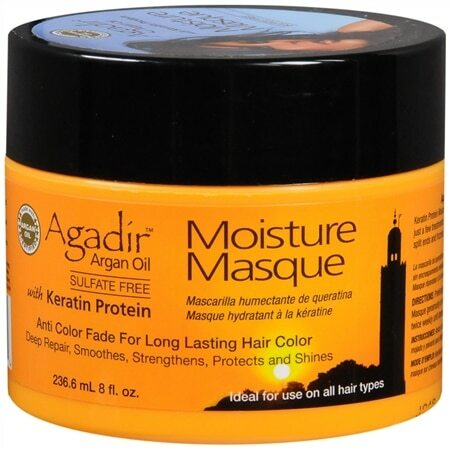 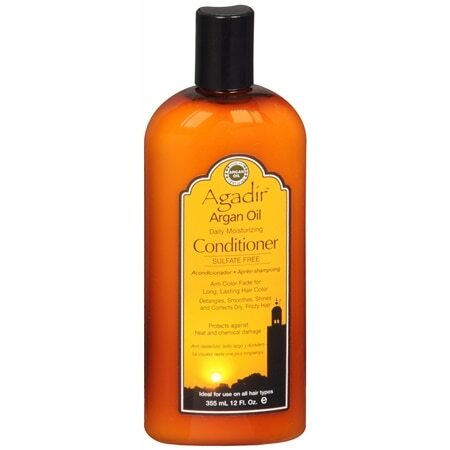 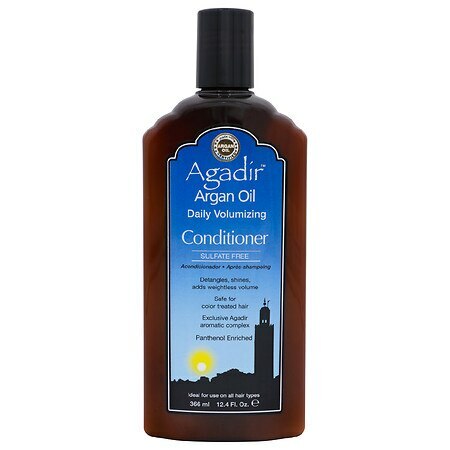 Agadir Argan Oil Daily Moisturizing Conditioner - 12 oz. 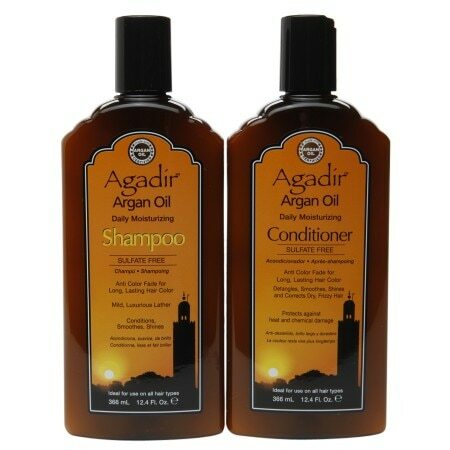 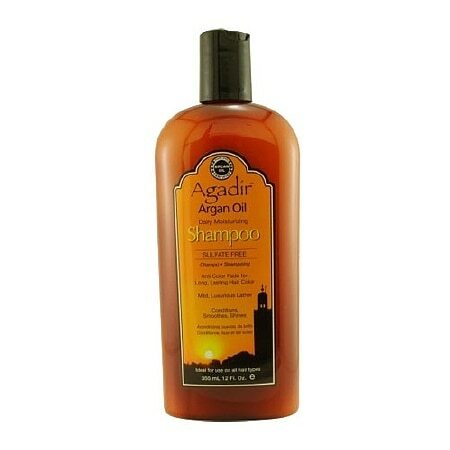 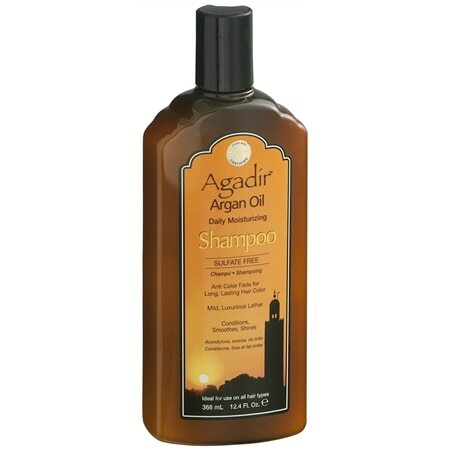 Agadir Argan Oil Daily Moisturizing Shampoo - 12 oz. 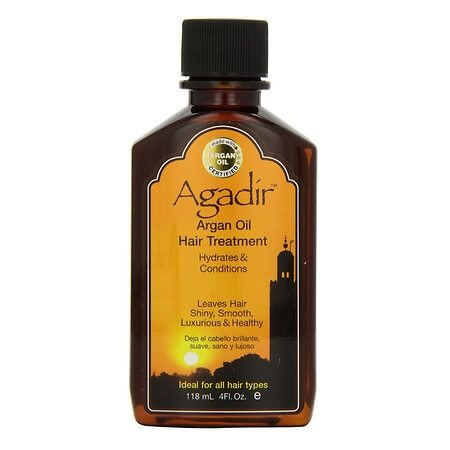 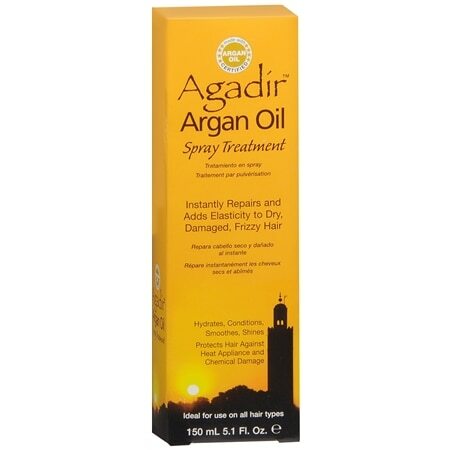 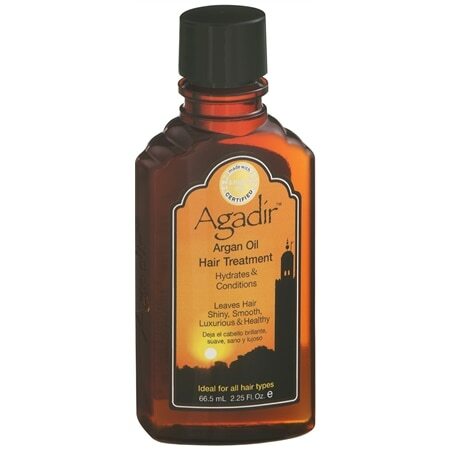 Agadir Argan Oil Hair Treatment - 2 oz.